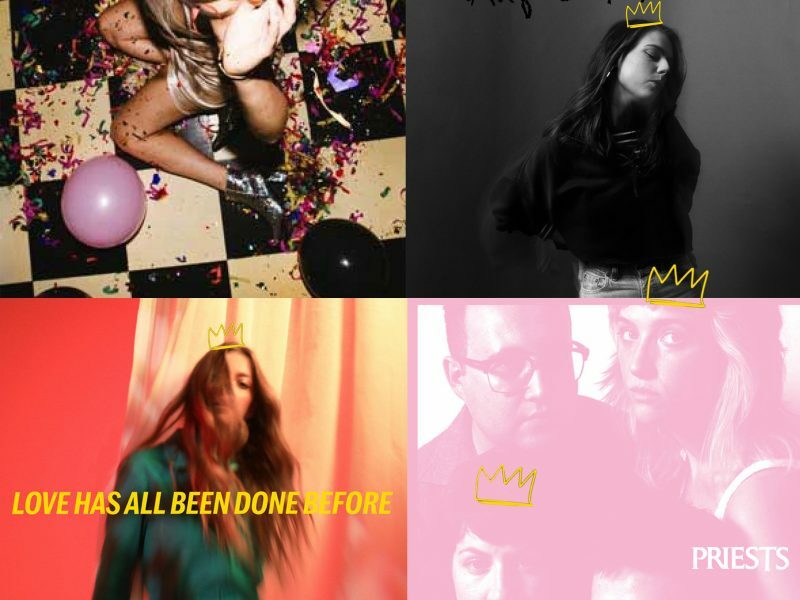 For episode 2 of Queens to the Front, we focus on some of the many Queens playing South by Southwest music festival in Austin, Texas this week! Cher Dunn is back with another episode of Queens to the Front, a weekly radio show celebrating women in music. In Austin, Texas this week for SXSW music festival, Cher Dunn made a special edition of Queens to the Front to celebrate some of the many queens playing the music festival this week! SXSW is a yearly festival that happens in Austin, Texas featuring thousands of bands and new artists from all over the world. A festival perfect for new music discovery, Cher put together a list of some of her favorite artists performing this week.